ONE OF A KIND VEHICLE !! BULKHEAD, LADDER RACK AND INSIDE BINS. LOADED WITH POWER WINDOWS, LOCKS, CRUISE CONTROL, AUX AUDIO INPUT, REVERSE SENSORS, SATELLITE RADIO - PLUS MUCH MORE. BUY DIRECT-BUY BLUE BOOK! WE HAVE FINANCING FOR YOU, RATES ARE LOW FOR GOOD CREDIT! " 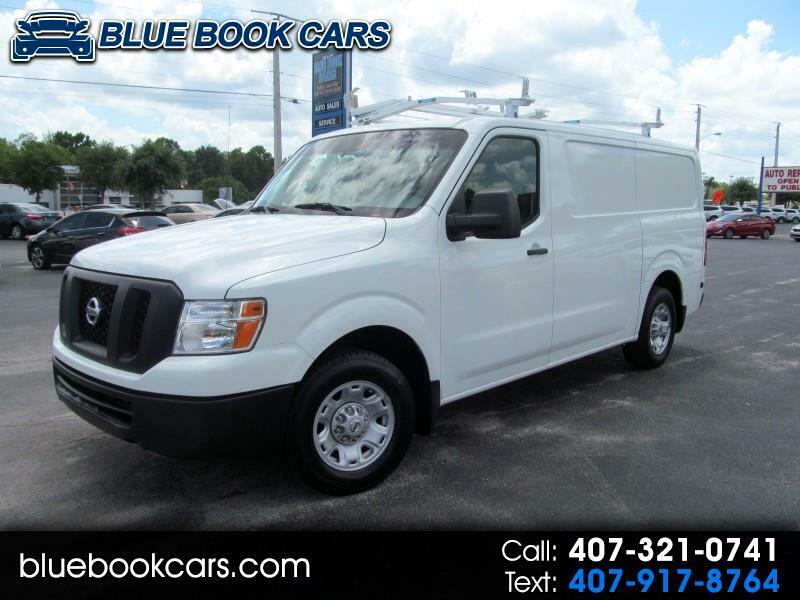 THE BEST TRUCKS AT THE BEST PRICES " BLUE BOOK CARS COMMERCIAL TRUCK SALES. **INTERNET PRICE ONLY! ** PRESENT COPY OF AD AT TIME OF SALE! HURRY SPRING BACK TO WORK! STOP BY AND TAKE A LOOK AT THIS WORK HORSE! Easy to park and maneuver in tight spaces; above average fuel economy; large, versatile cargo area; clever business-oriented electronics features.